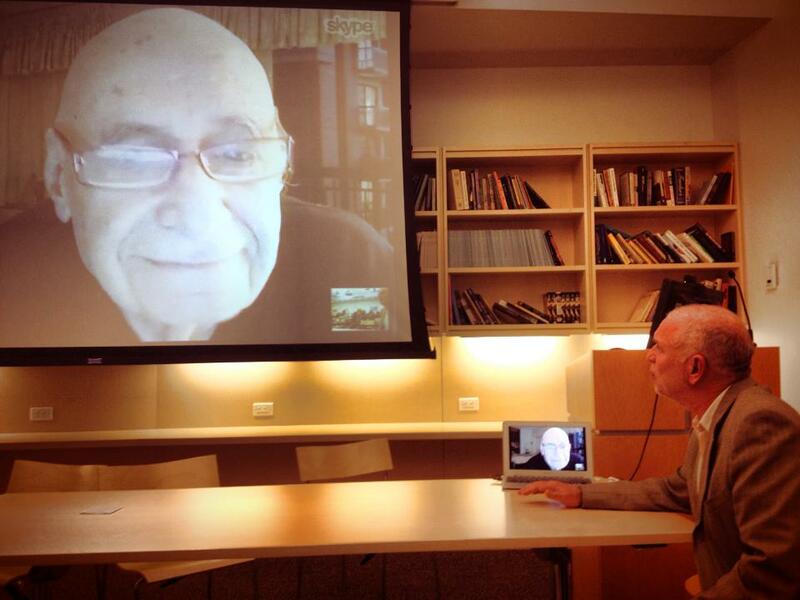 Although circumstances did not permit Peter Berger to attend in person The New School’s conference commemorating the upcoming fiftieth anniversary of the publication of The Social Construction of Reality, it was wonderful to have him with us via Skype (nicely captured with me in the accompanying surreal photo). It was also great to have Thomas Luckmann in a video message, and a group of distinguished scholars who have been informed and provoked by Berger and Luckmann’s masterwork: Alan Sica, Eviatar Zerubavel, Asia Friedman, Steve Hoffman and Silke Steets. Berger and Luckmann are among The New School’s most distinguished alumni. Their book is one of the most important in 20th century sociology, presenting the distinctive New School contribution to the social sciences — historically aware and informed, philosophical grounded in phenomenology, and sociologically inspired by a unique combination of Marx, Weber, Durkheim and Mead. It is thanks to another New School alum, Hector Vera, that this all happened. The conference was his idea, and he organized the events. 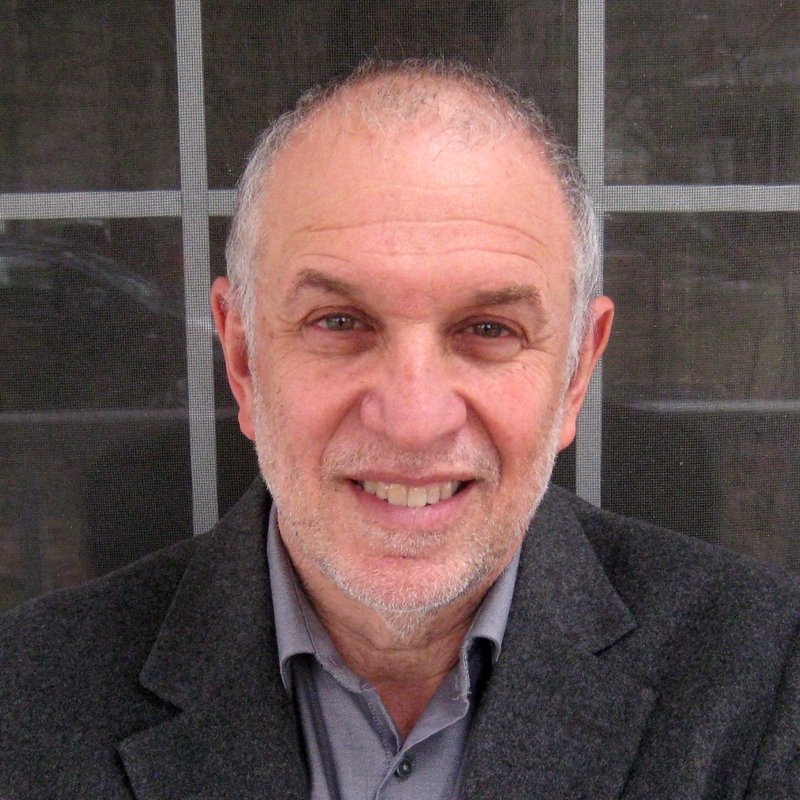 Dara Levendosky, the secretary in the Sociology Department, worked with worked with Hector to make the idea of the conference become a social reality. Peter Berger is one of the giants of sociology. Not only did he author, along with Thomas Luckmann, one of the key texts of 20th century sociology, the continued richness of which has been revealed in our discussions here already, he is the author of some twenty five books, covering a broad range of topics, most powerfully in his work on the sociology of religion: from The Sacred Canopy to The Many Altars of Modernity: Toward a Paradigm for Religion in a Pluralist Age, published this year. On a personal note, I would like to acknowledge that it is thanks to Berger that I am a sociologist, like many others of my generation. In 1963, he published his elegant and seductive Invitation to Sociology, still the most original piece of disciplinary propaganda in our field. In 1967, I read it and the rest is my biography, if not history, for better and for worse. I thought I was learning American sociology. At the end of the semester I had become quite familiar with nineteenth-century French society. I knew as little about twentieth-century American society as I had known before my Balzacian adventure. But I had acquired a sense of the excitement of a sociological perspective, which Salomon passionately expounded. The public discussion, opened with the intriguing question of Gary Alan Fine, was a real treat. We together reconsidered “The Social Construction” and our present day sociological concerns and realities, broadly understood. I invite you to watch and listen to it all.